Turn your garden into a mini rugby pitch with a set of UPVC mini posts as used at ScrumKids classes. 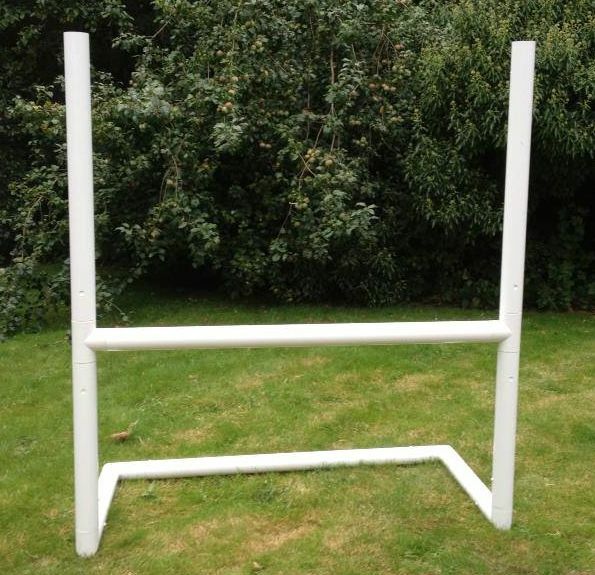 Your children will love lining up kicks at these mini rugby posts. Easy to assemble, and height adjustable, these are a great way for your child to improve their kicking skills between ScrumKids classes. Includes free postage to any UK address.